Automotive Dealer Day – It’s time to business! 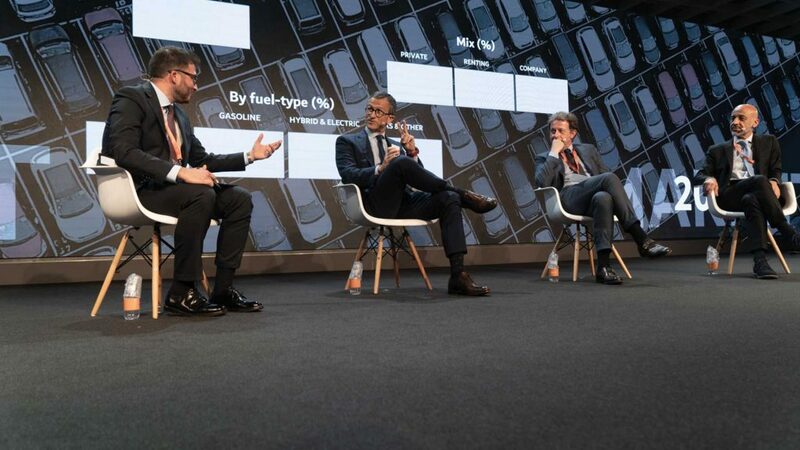 Automotive Dealer Day is the B2B largest event in Europe for the automotive distribution industry, arrived at the 13th edition with the participation of main key players in quality of sponsors, audience and speakers. 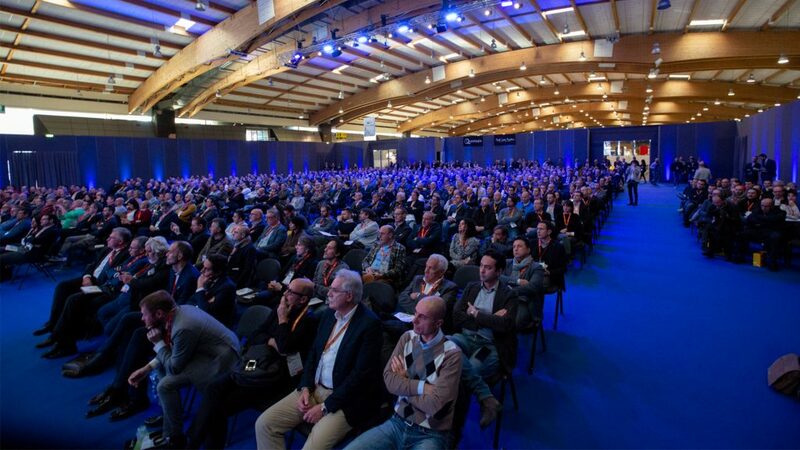 Innovative strategies, new ideas in marketing, distribution and services, digital upgrade of processes, business solutions and relationships among professionals were the main ingredient of the last edition that took place from the 21st to the 23rd of April 2015 in Verona (Italy). With an independent meeting point for dealers, car makers and other related companies operating in the automotive industry, as well as a strategic and informative platform, the 13th edition of Automotive Dealer Day has seen the participation of over 4,300 people from 10 countries at worldwide level (in particular from US, Brazil, China and the main European markets), with the involvement of 15 car makers in the Business Area and in the organization of dealer meetings with their own networks. 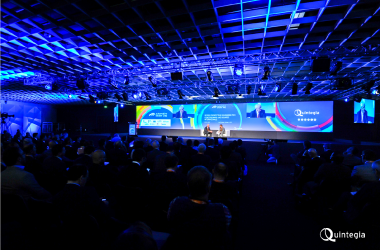 During the 3 days of event about 30 sessions took place, with the speeches of entrepreneurs like Horacio Pagani, founder of Pagani Automobili, and owners of large and innovative Italian dealers, as Plinio Vanini, founder of Autotorino, the largest dealer group in Italy, Francesco Maldarizzi (Maldarizzi Group), the winner of Internet Sales Award, and Marco Utili (BiAuto Group) the winner of Best Innovation Idea Award. Automotive Dealer Day is an initiative by Quintegia. 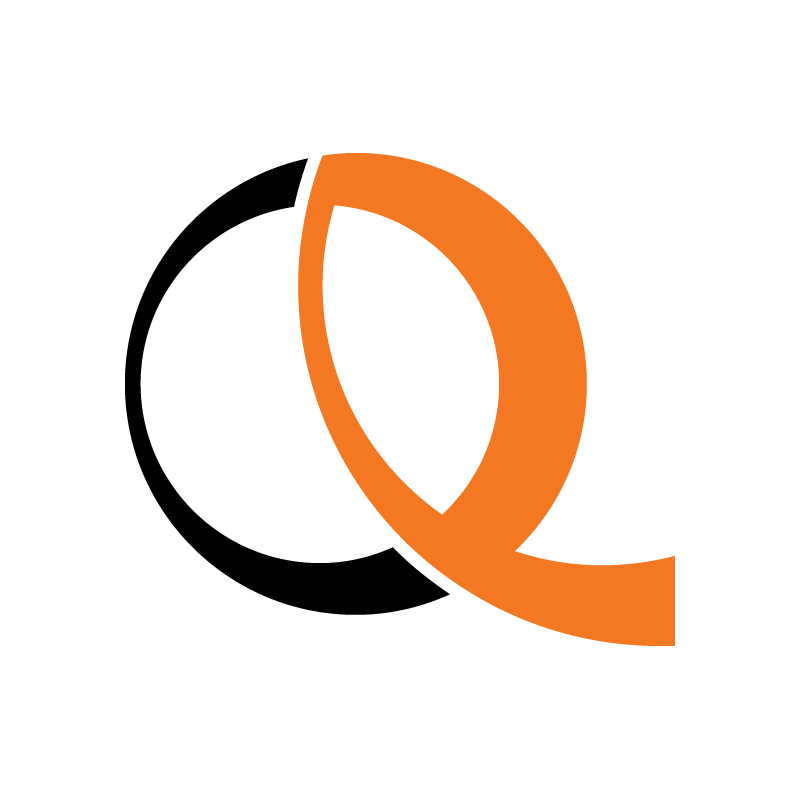 Quintegia creates interactions of people, companies, competencies and information aimed at processes of change and strategy innovation through focused research, cross-topic events and training laboratories. If you want to keep up to date about Quintegia activities subscribe to the official newsletter.